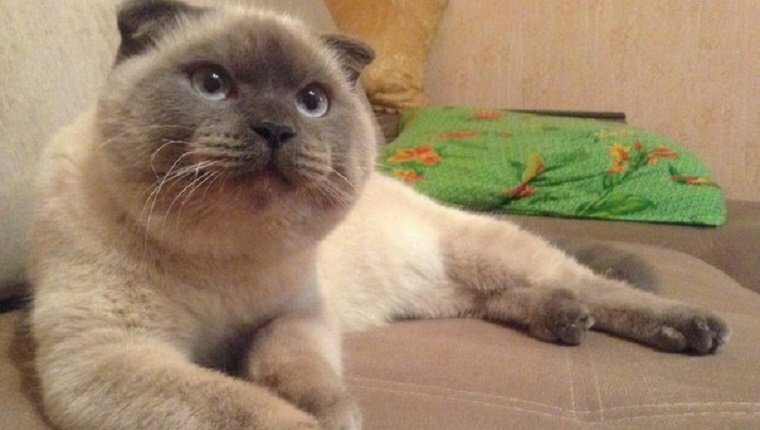 You may remember a while back when we told you about Barsik, a cat that won an unofficial online vote for mayor of a city in Russia. With 90% of the online votes, it was an almost unprecedented landslide. 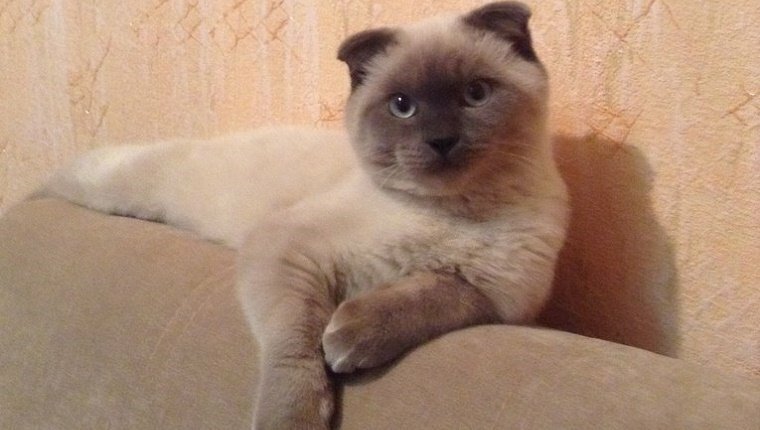 Well this cat of the people has an even higher goal now–he’s trying to get his face printed on Russian bank notes. 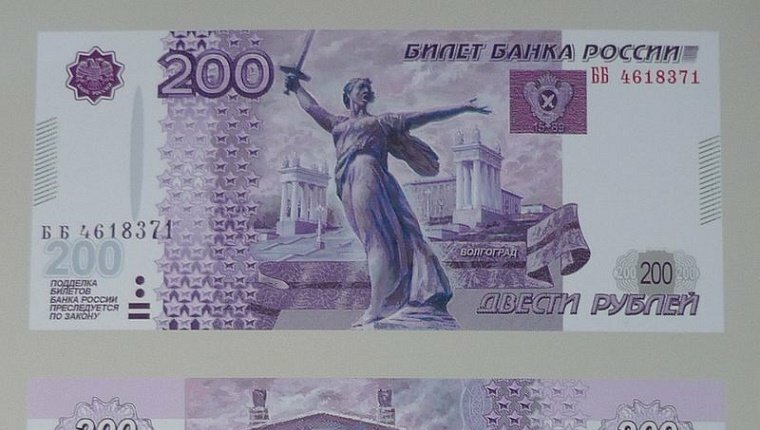 Russia is holding a public vote on designs for new bank notes, and Barsik is hoping that his supporters will vote for his face to appear on the 200 or 2,000 ruble note. That way, Russians can carry Barsik in their wallets wherever they go. He’s certainly more adorable than most historical figures or landmarks that could appear on their money. Barsik’s slogan is the same as it was when he ran for mayor: “Only mice don’t vote for Barsik.” Well we’re no mice, so he’s certainly got our vote. Would you like to see Barsik’s face on your money? Do you think we should put pets on our bank notes? Let us know in the comments below!